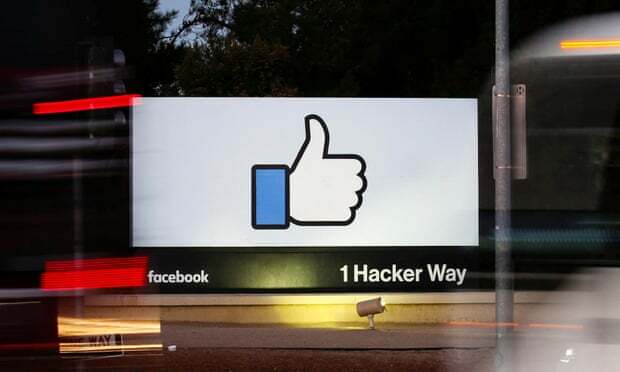 Apple has left Facebook’s campus in disarray after the company revoked the social network’s permission to build or run employee-only applications, according to reports. Employees were reportedly left unable to read cafeteria menus, call for inter-office transport or use versions of the social network’s own apps. The move came on Wednesday, the day after it was revealed that Facebook had allegedly exploited a loophole in Apple’s approval system to bypass rules that banned the harvesting of data about what apps are installed on a user’s phone. Facebook Research, an app the company paid users as young as 13 to install that routed their iPhone traffic through the company’s own servers, had been built using an enterprise developer certificate (EDC) issued by Apple to companies that need to build applications for internal use. The revocation didn’t just hit the Facebook Research app. Every app the company built using its EDC was rendered inoperable, with users reportedly unable to even open the programs from their home screens. That included internal test versions of Facebook and Instagram, widely distributed to employees so that they can experience newer features before they are released to the general public. Following the revocation, those employees had to download released versions of the iOS apps from Apple’s App Store. But Apple’s response also hit some of the basic infrastructure built into Facebook’s offices, particularly its HQ in Menlo Park, California. According to an internal memo, obtained by Business Insider, apps including Ride, which lets employees take shuttles between buildings on the company’s sprawling campus, and Mobile Home, an employee information portal, were down. Facebook have been approached for comment.